Theme for the 2016 World Day for Migrants and Refugees: "Migrants and refugees challenge us. The response of the Gospel of Mercy." Two aspects: the dramatic situation of so many forced to flee their homes must challenge us and break the barrier of indifference; our response to the plights of migrants. Reflect on the works of corporal and spiritual mercy that include welcoming strangers. Ru 1:1, 3-6, 14b-16, 22 During the famine, a man from Bethlehem departed with his wife and sons to reside on the plateau of Moab. After her husband died, Naomi was left with her sons, who married Moabite women Orpah and Ruth. When the sons died, she was left with neither them nor her husband; she heard the Lord visited his people at Moab and was to return. Orpah kissed her good-bye, but Ruth stayed with her. 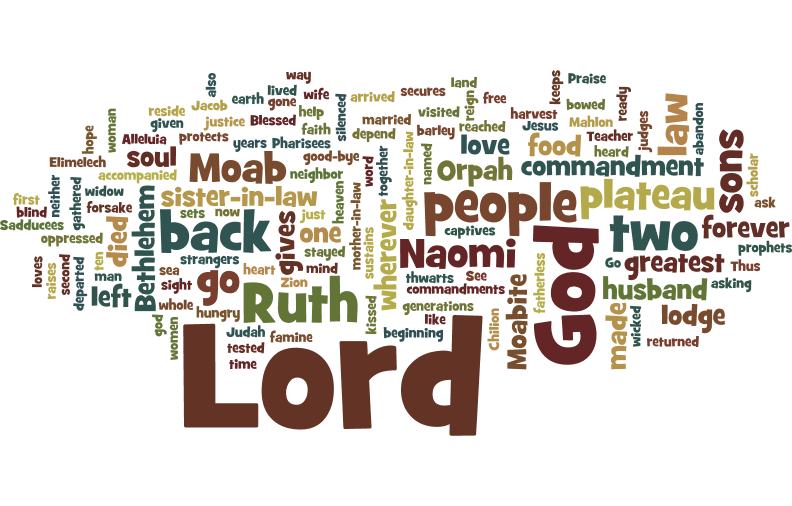 Naomi / Ruth: “Go after your sister-in-law!” / “Don't ask me to abandon you! Wherever you go or stay, so will I; your people and God shall be mine.” So Naomi returned with Ruth to Bethlehem...."
Ps 146:5-10 "Praise the Lord, my soul!" Blessed is he whose help and hope is the Lord, who made the world, keeps faith, secures justice, gives food, sets captives free, gives sight to the blind, loves the just, protects strangers, sustains the fatherless and widows, and thwarts the way of the wicked. Creighton: Naomi and Ruth were from different tribes. Love must transcend kinship and ethnic boundaries. Many put their children's welfare ahead of their own; many stand by others when given the chance to bail. Thank the Naomis and Ruths in our lives. Fr. 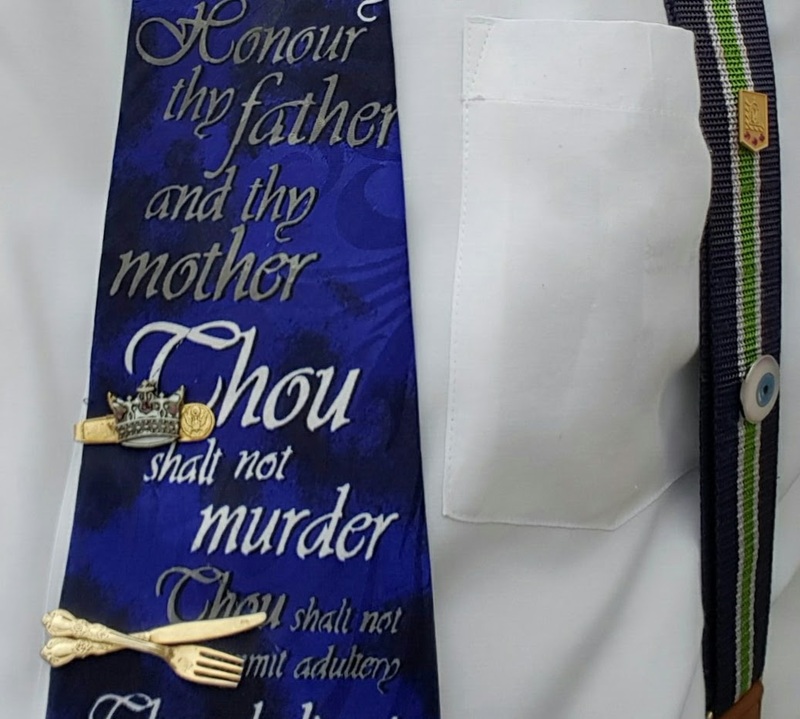 Joseph Fox, OP: As Ruth entered into a new family and religious observance and was faithful, may we Gentiles who have entered into the Christian family originally only for Jews remain faithful in our worship and service. One Bread One Body: "Ruth, death, and baptism": Ruth's husband, father-in-law, and brother-in-law had died. 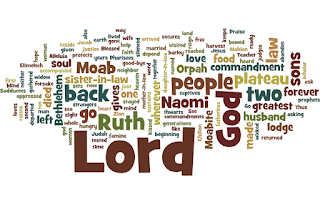 Ruth's faithfulness to Naomi in obedience to God reversed the march of death; she became David's great grandmother, along the way to Jesus the Conqueror of death. We conquer death by being baptized into Jesus and faithfully obeying the Lord. Passionist: Pope St. Pius X was a reformer, freeing up stringent practices in the church, tightening up theological teaching (against Modernism), and encouraging young children's approach to the Eucharist and adults' more frequent communion. 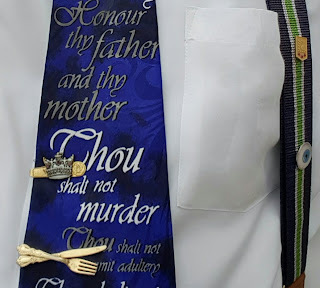 / Ruth and Naomi had different ethnic backgrounds (Moabite, Israelite), experiences, and religious practices, and there was an age difference, but Ruth was faithful to her mother-in-law. The bond lasted and grew into a love story between Ruth and Boaz. The love Jesus speaks of in today’s gospel can thrive amid differences and hardships. Pope St. Pius X, child of poor family, ordained at 23, sought to restore all things in Christ, insisted on Church/State separation, revised canon law, founded institute for Bible studies, started revision of Vulgate translation, reformed the liturgy, lived poorly even as pope, preached weekly, worked miracles; see Catholic Encyclopedia. Bl. Victoria Rasoamanarivo, born in powerful family, Jesuit- and Sisters-educated, baptized at 15, kept Madagascar Church alive, married/prayed for a violent alcoholic who converted on deathbed; see Wikipedia.